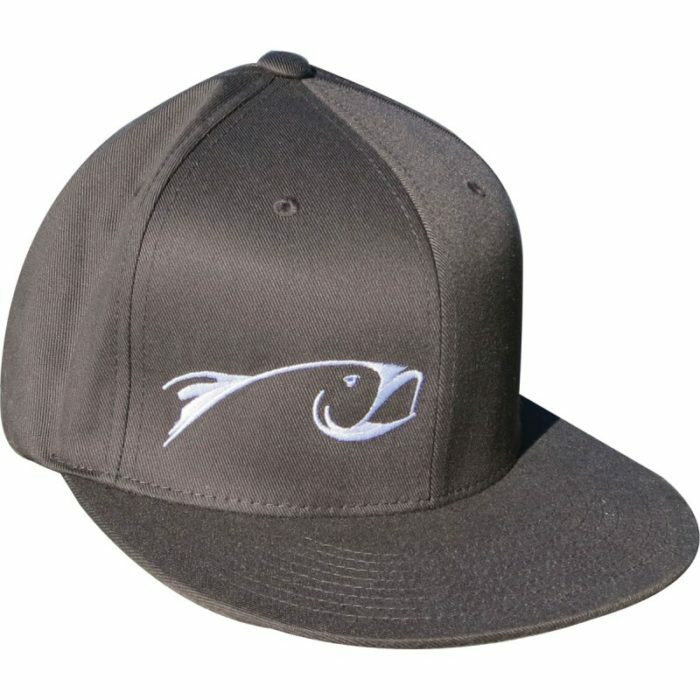 Gray FlatBill SnapBack with Rising Style. 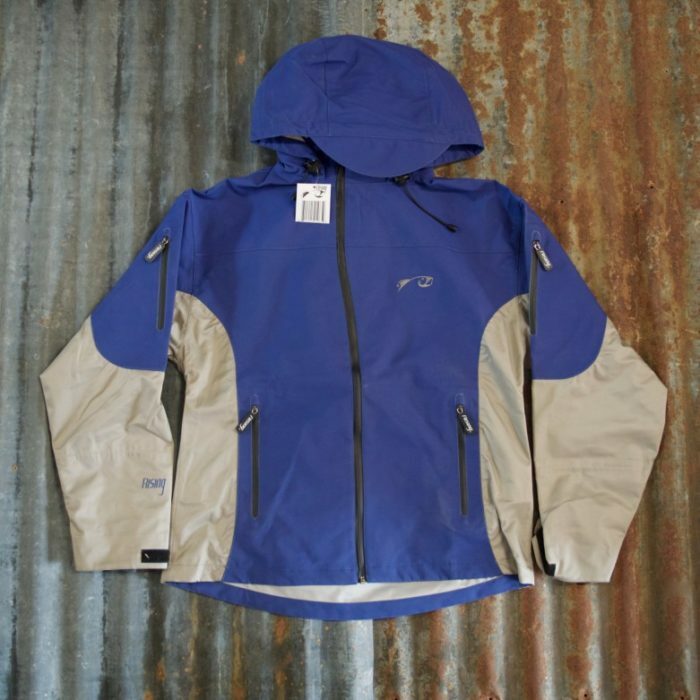 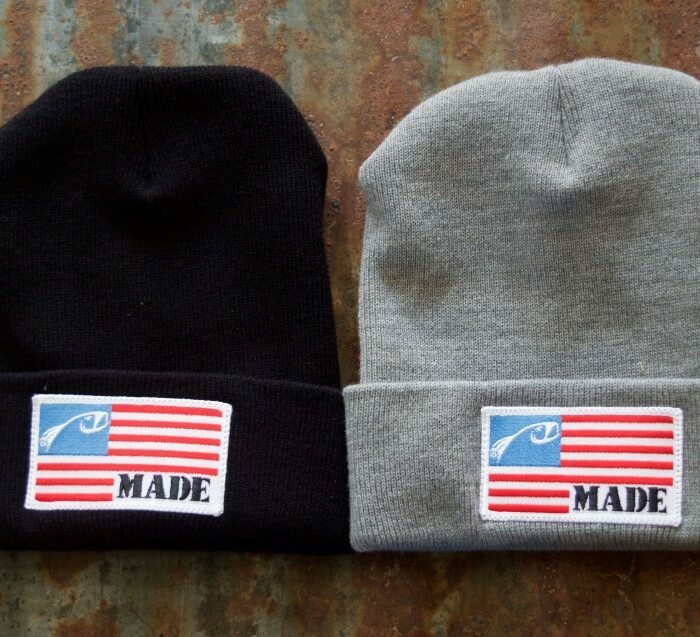 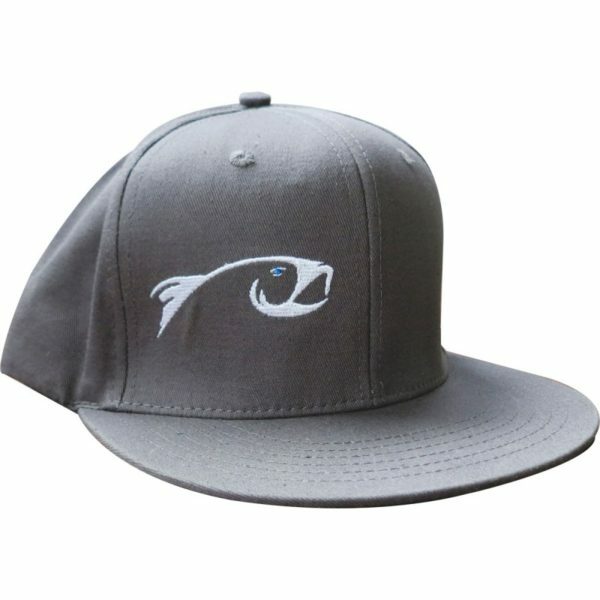 Gray with white Rising logo with black underbill for the ultimate performance on the water. 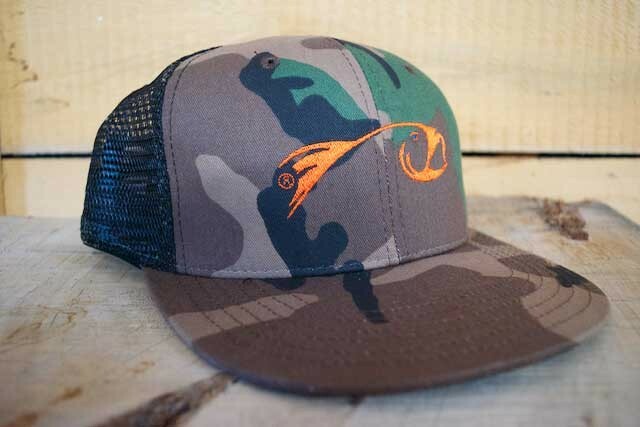 Adjustable SnapBack allows for one size to fit most head sizes. 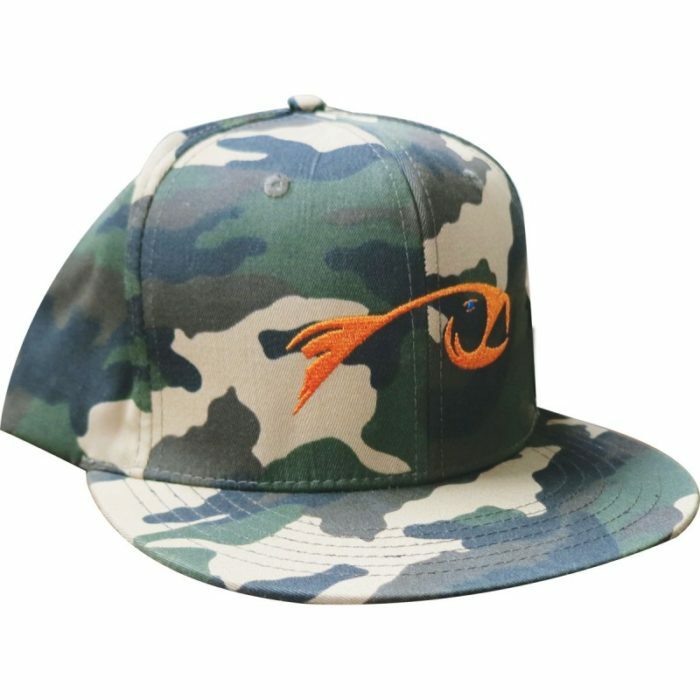 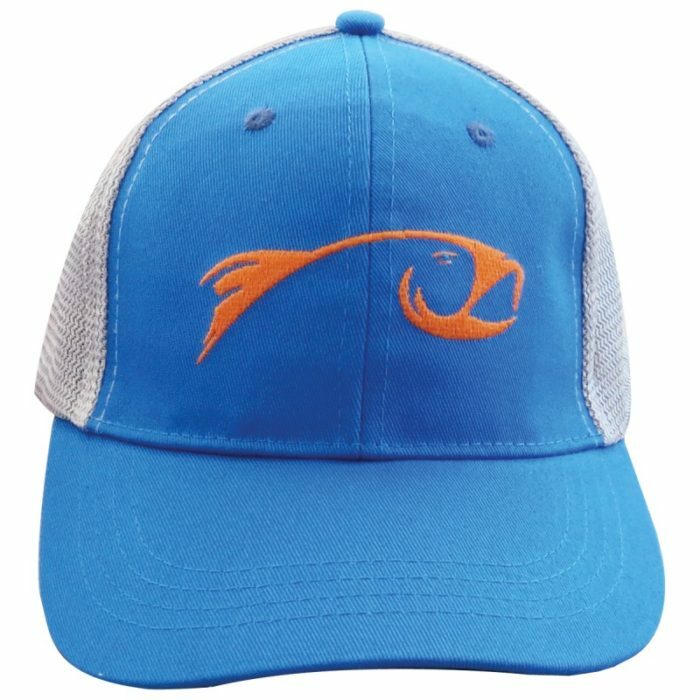 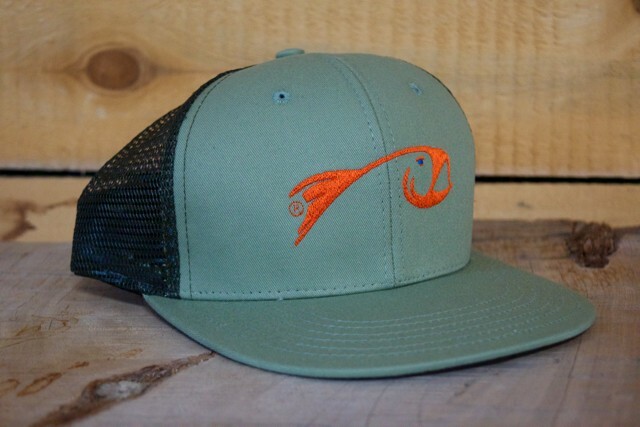 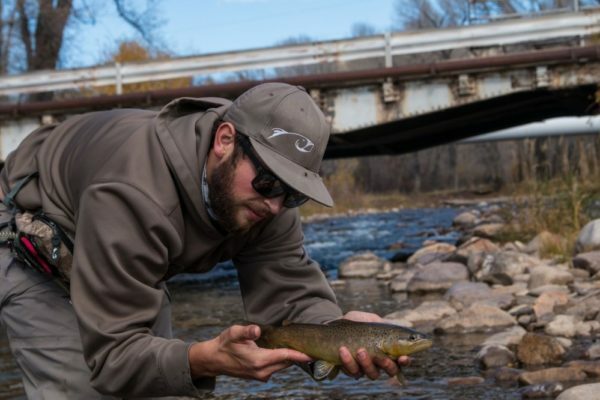 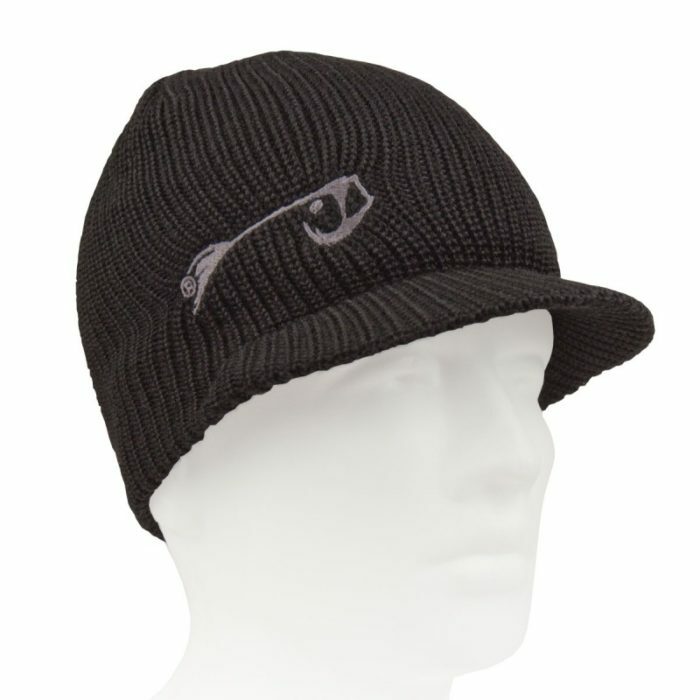 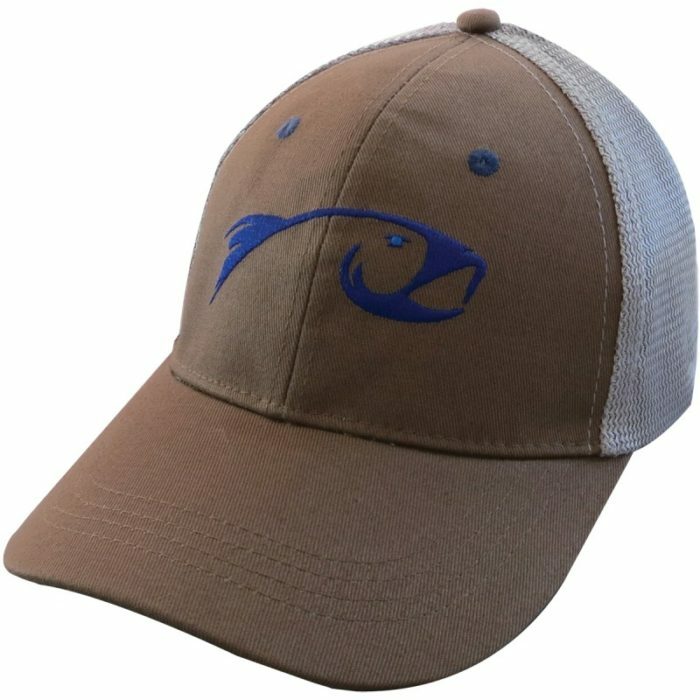 Flat bill brim for the younger generation of anglers and those that can rock the style.